Toughest, quickest, safest line stretcher on the block. Welcome to our newest website! We will now be able to provide the latest news on JagClamp tips, new retailer locations, GEN NXT, and other various medias! Thank you for your patience and support. Lets build the future and provide a productive and safe work environment. 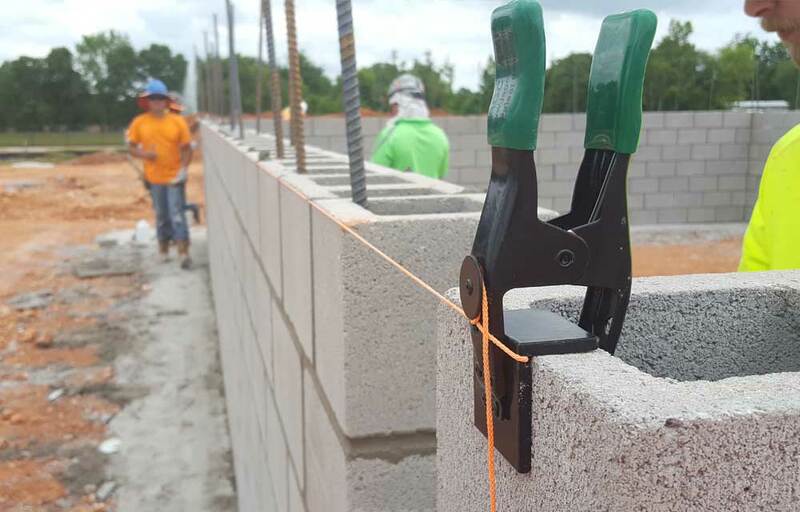 JagClamp is the multipurpose hand clamp with a line stretching capability fit for construction, masonry, carpentry, and many more industries. Winner of Expert’s Choice Most Innovative Product at World of Concrete, 2017.